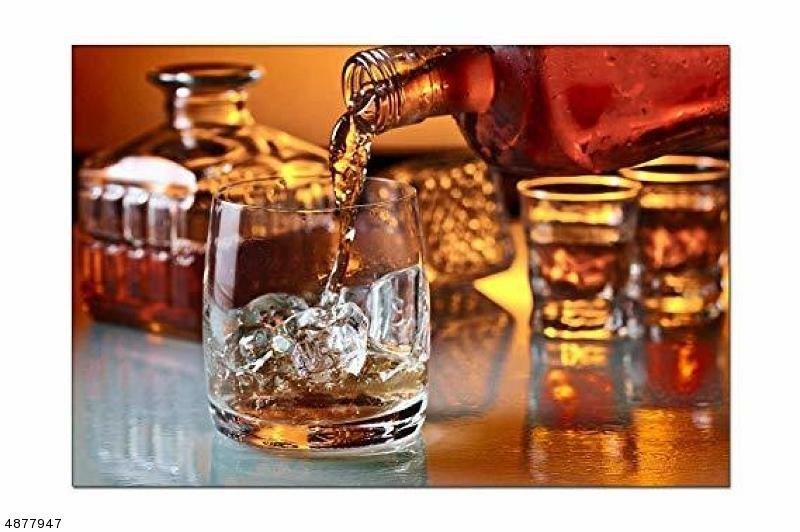 Liquor License Class C retail can be use any where in Newark city, good for Bar and Restaurant, It is in good standing, ready to transfer, It is buyer responsibility to find approved site. Check with Newark ABC will provide you guidelines and requirements. Listing provided courtesy of Mj Homes Realty.